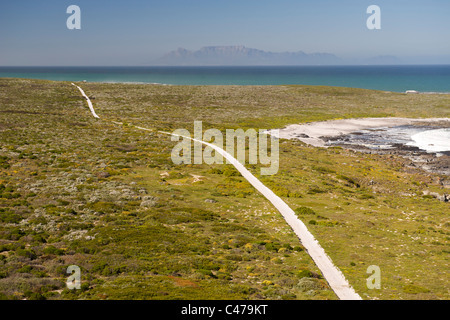 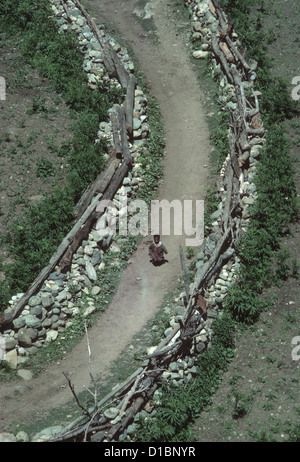 Aerial view of a dirt road running along Bokpunt on the west coast north of Cape Town in South Africa. 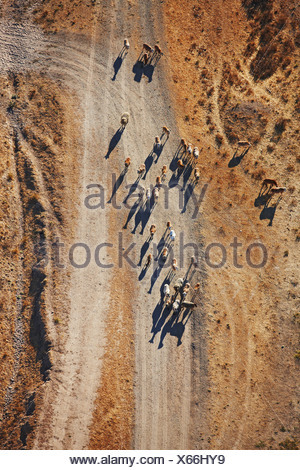 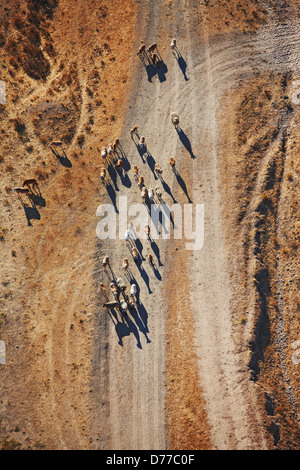 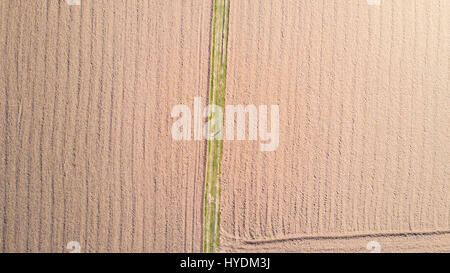 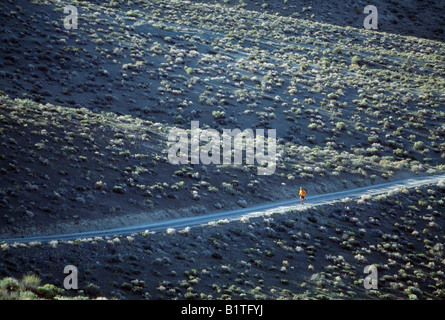 Overhead view of dirt road running alongside a wire fence in the vast dry plains of central California. 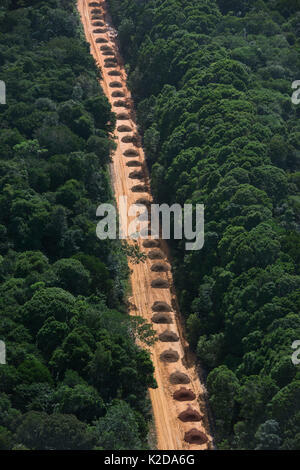 Near Sao Benedito, Para State, Brazil. 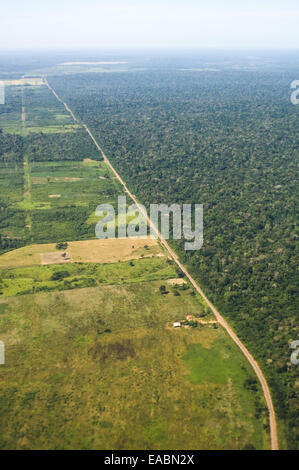 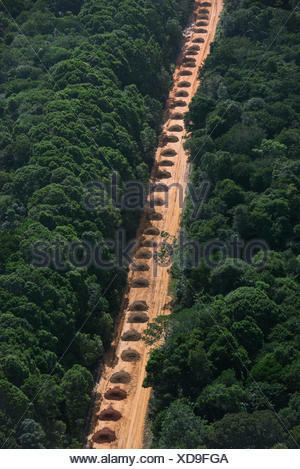 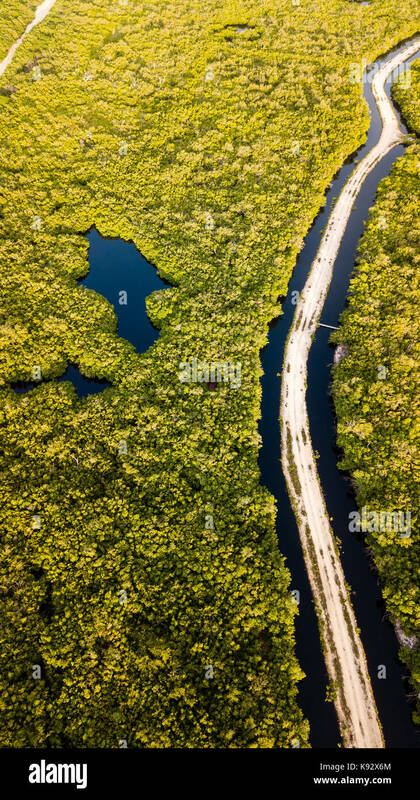 Aerial view of a road which borders the forest with deforested land on the other side, running parallel to the Tapajos River. 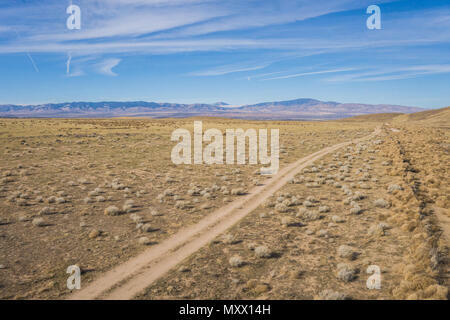 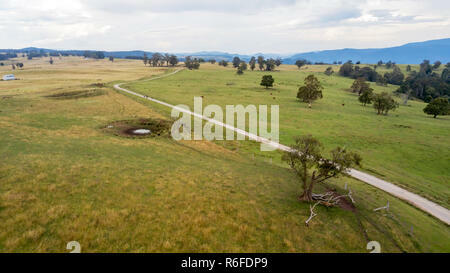 The cleared strip is a high voltage electricity transmission line.